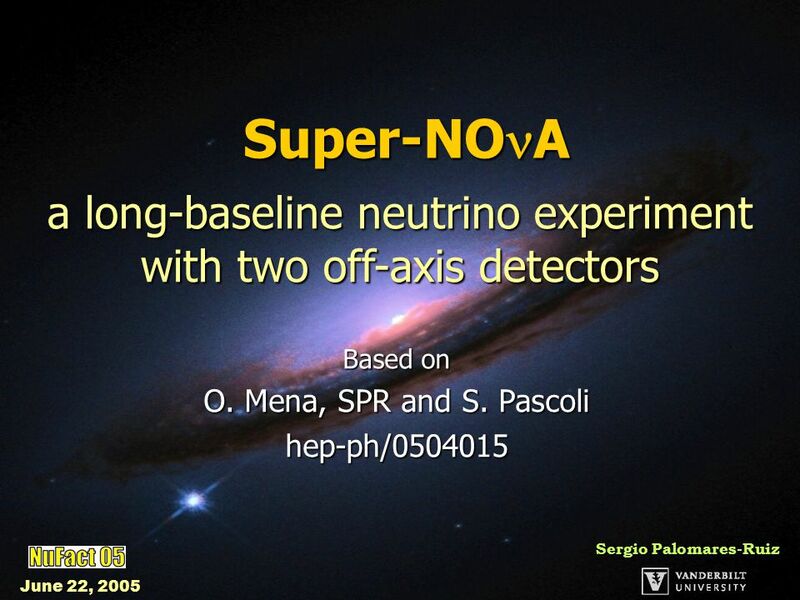 Sergio Palomares-Ruiz June 22, 2005 Super-NO A Based on O. Mena, SPR and S. Pascoli hep-ph/0504015 a long-baseline neutrino experiment with two off-axis. 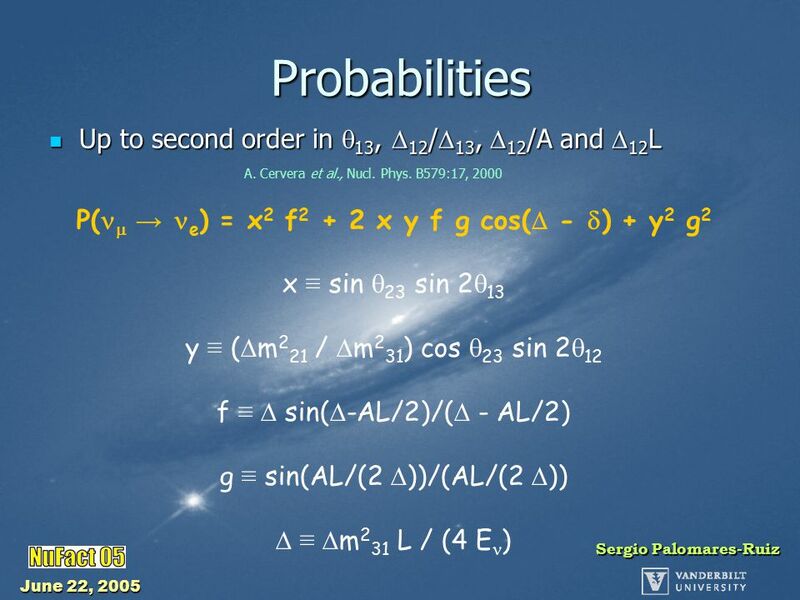 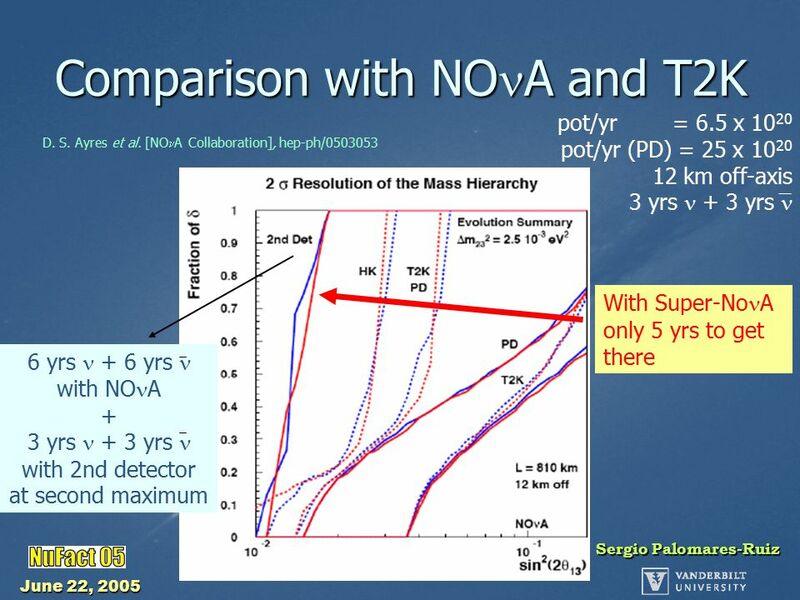 Download ppt "Sergio Palomares-Ruiz June 22, 2005 Super-NO A Based on O. Mena, SPR and S. Pascoli hep-ph/0504015 a long-baseline neutrino experiment with two off-axis." 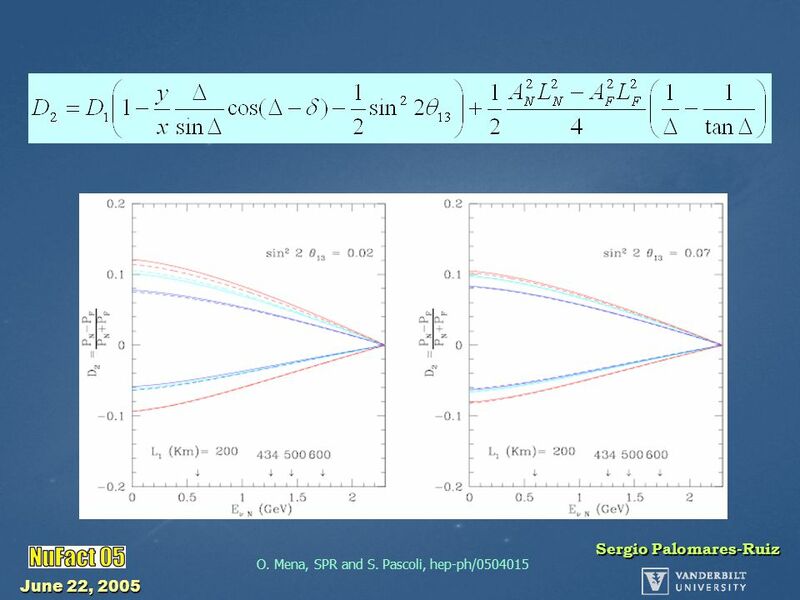 September 20, 2002 NeSS 2002 Adam Para, Fermilab Physics Opportunities with NuMI Beam Physics Motivation Off-axis NuMI Beam Backgrounds and Detector Issues. 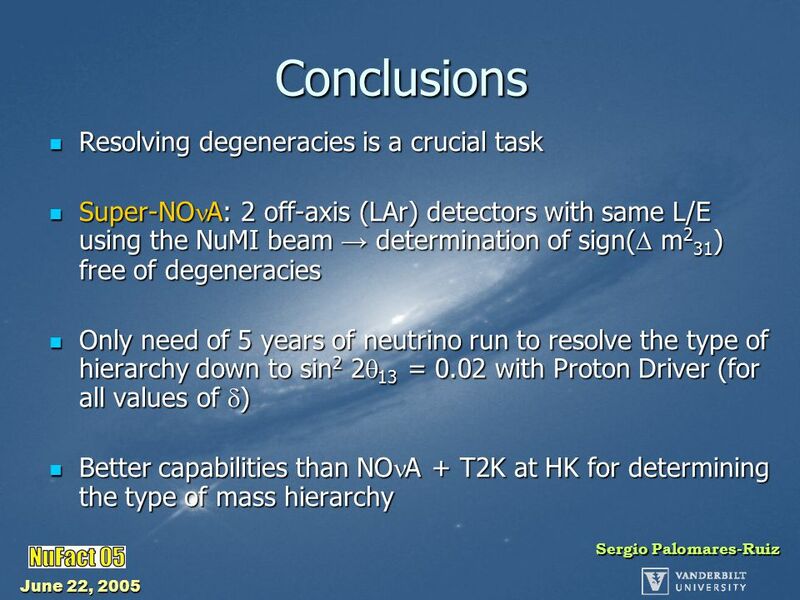 Double Chooz: Collaboration, Experimental concept, Detector, Physics Prospect, Status & Schedule, Summary. 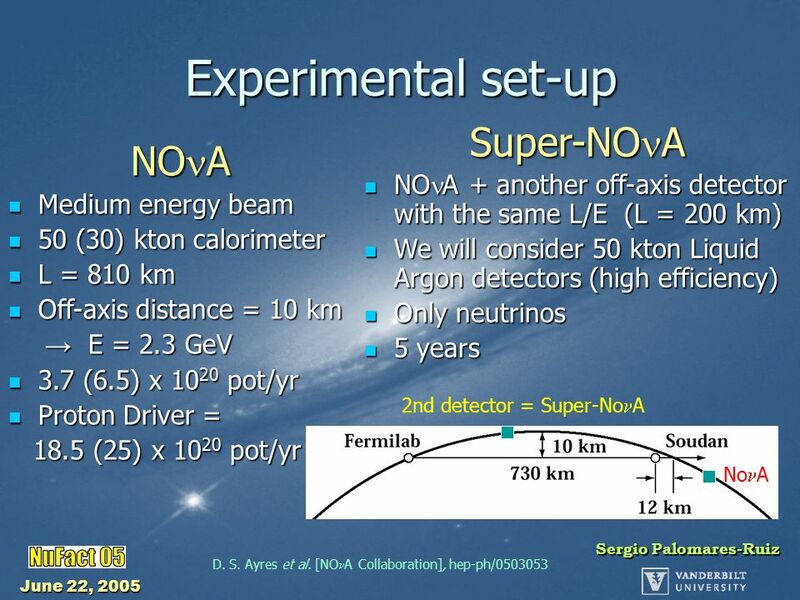 J. Strait Fermilab October 21, 2005 The Neutrino Detector of the Future: A Massive Liquid Argon TPC. 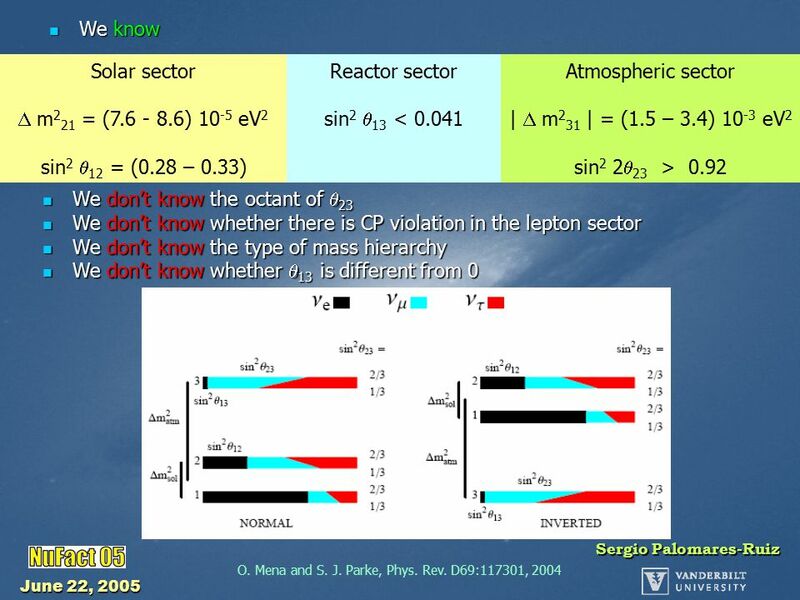 6/6/2003Jonathan Link, Columbia U. NuFact03 Future Measurement of sin 2 2  13 at Nuclear Reactors Jonathan Link Columbia University June 6, 2003 ′03. 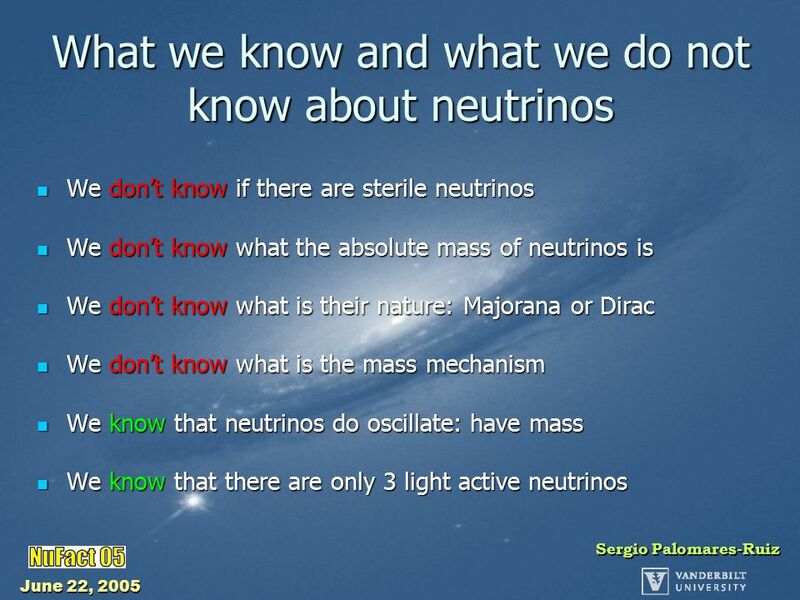 Status of Neutrino Science Hitoshi Murayama LBNLnu April 11, 2003. 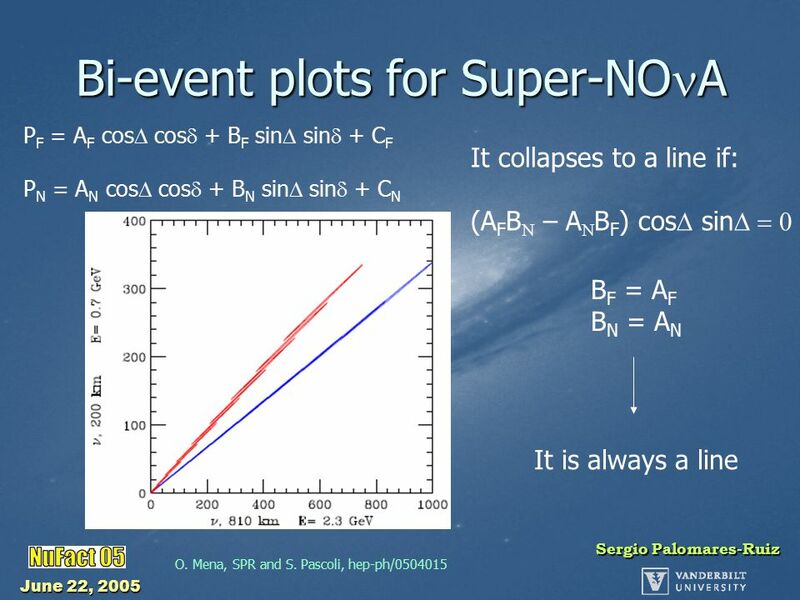 Neutrino Oscillation Physics at a Neutrino Factory Rob Edgecock RAL/CERN-AB. 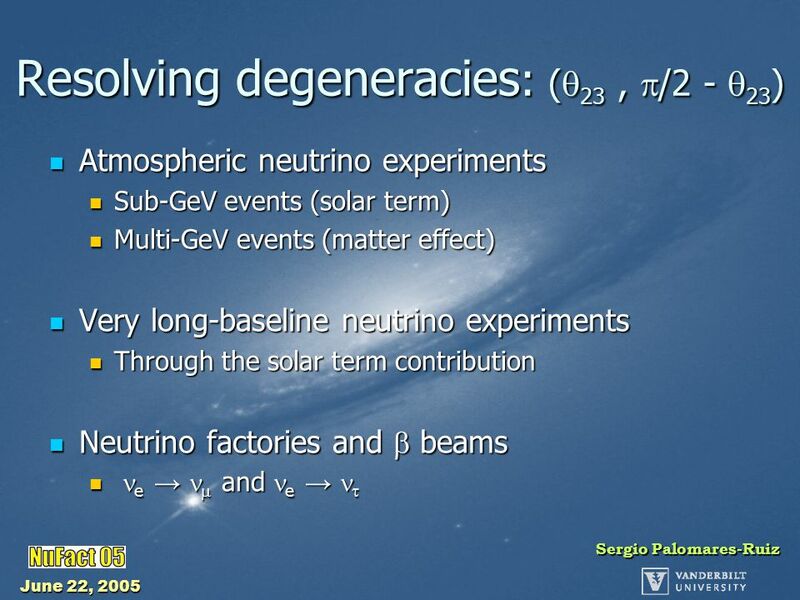 Neutrino physics: experiments and infrastructure Anselmo Cervera Villanueva Université de Genève Orsay, 31/01/06. 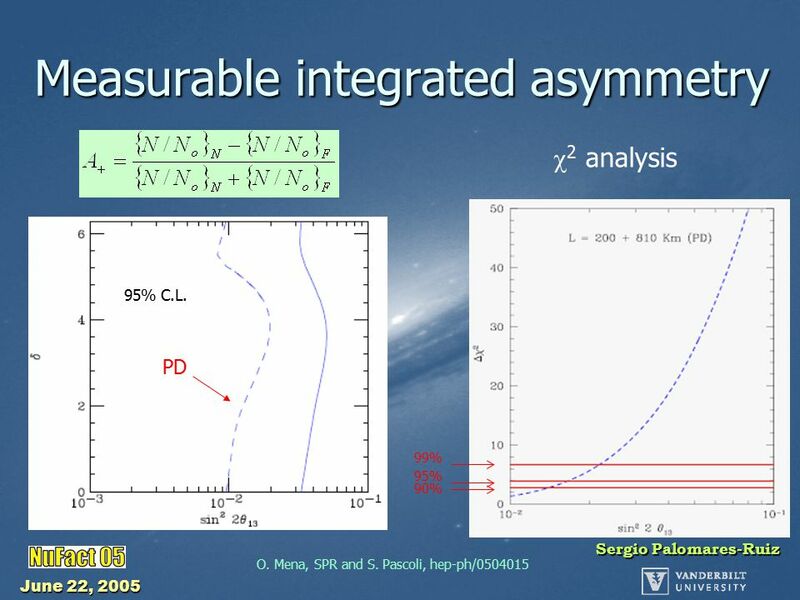 F Axis Off Axis Physics Potential Cambridge Off-Axis Meeting 12 January 2004 Gary Feldman. 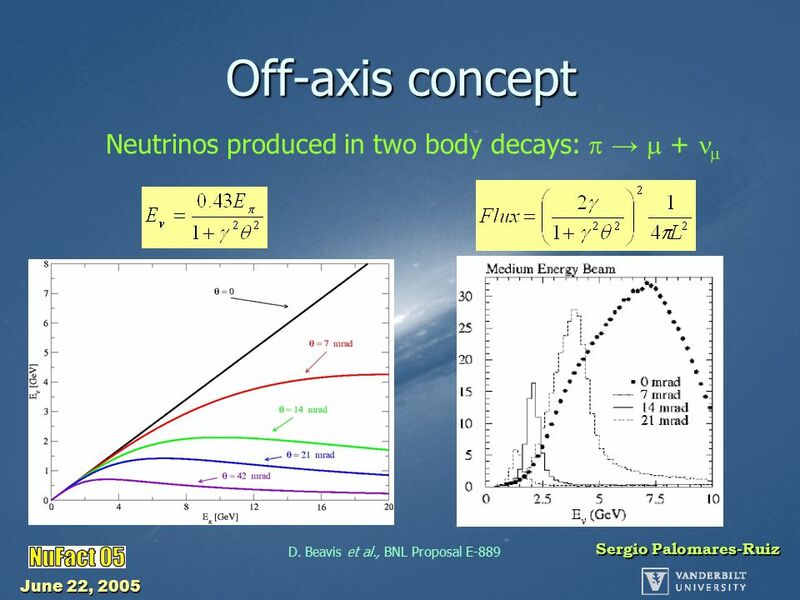 3 Neutrino Oscillation and Off-axis Experiments David Barnhill UCLA May 30, 2003. 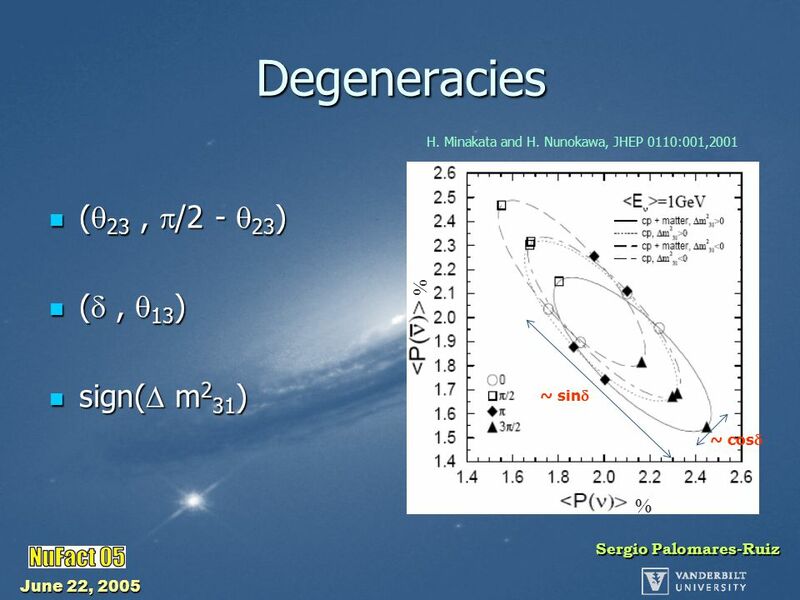 November 19, 2005 Sergio Palomares-Ruiz Physics of Atmospheric Neutrinos: Perspectives for the Future Topical Workshop on Physics at Henderson DUSEL Fort. 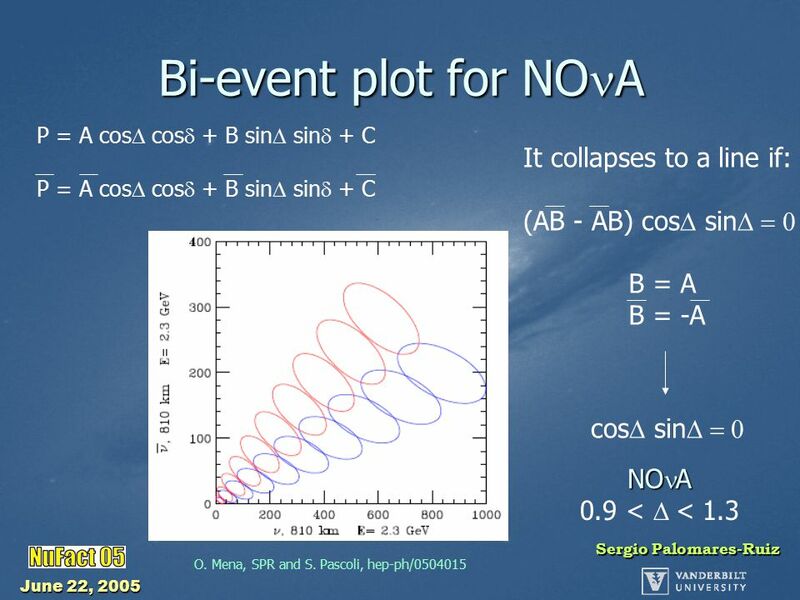 INDIA-BASED NEUTRINO OBSERVATORY (INO) STATUS REPORT Naba K Mondal Tata Institute of Fundamental Research Mumbai, India NUFACT Scoping Study Meeting at. 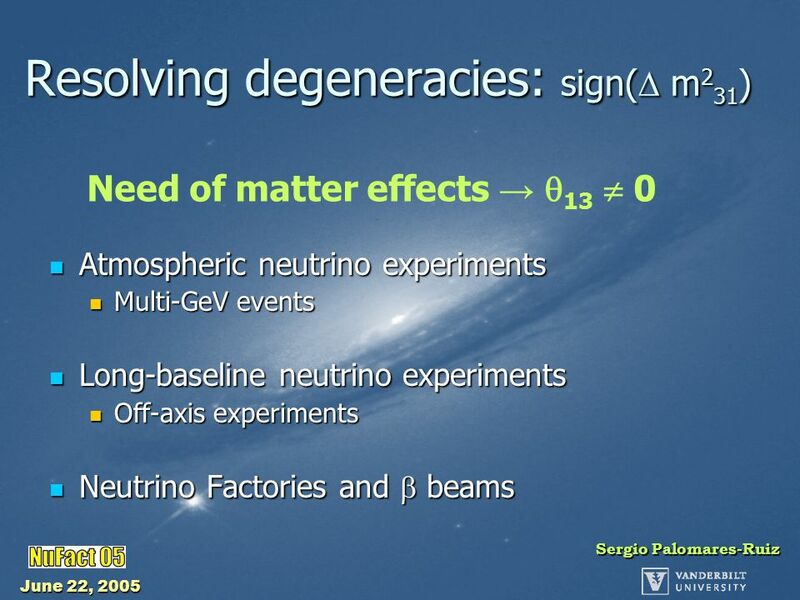 NEUTRINO PROPERTIES J.Bouchez CEA-Saclay Eurisol town meeting Orsay, 13/5/2003. 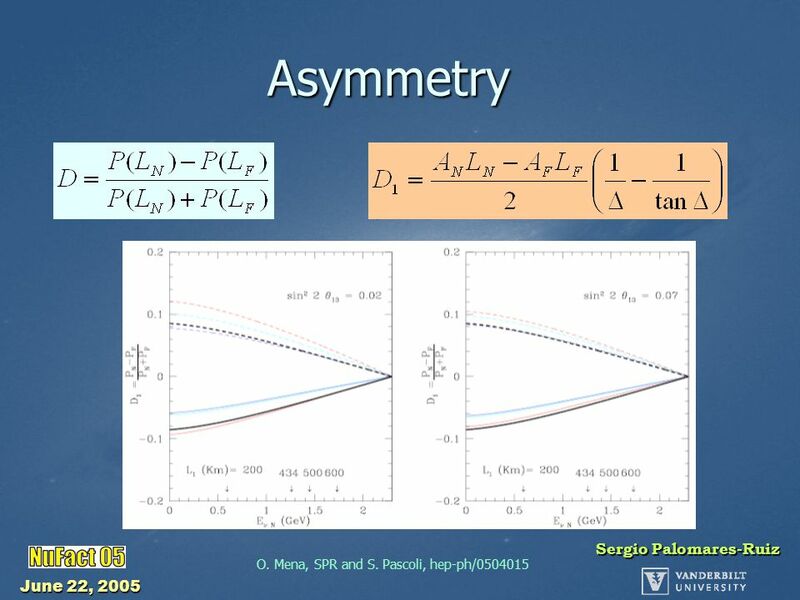 Future Neutrino Physics Mitch Soderberg Fermilab Institutional Review June 6-9, 2011.